Is Your Risk Leadership Asking the Right Questions? 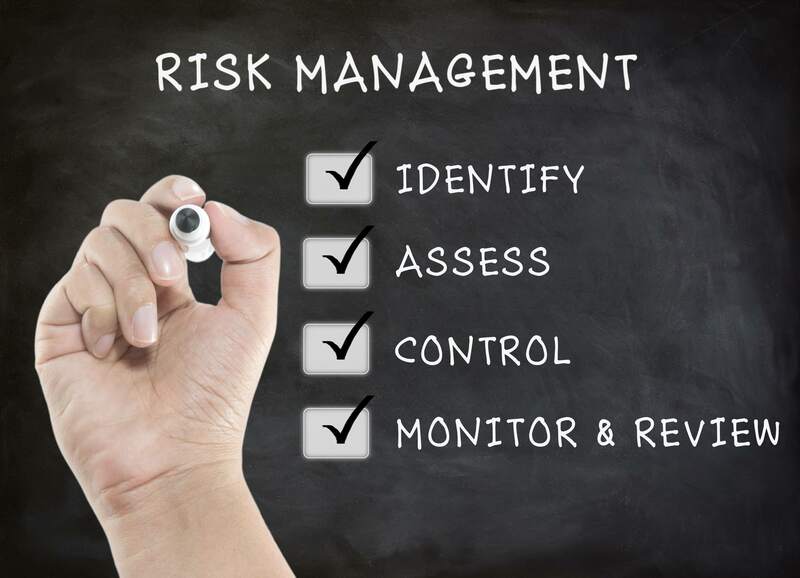 The report cautions business leaders about the danger of looking at the risk function as a mere exercise in compliance. It also warns about the use of language and terminology that can feel foreign to these leaders. So, how should an organization report on its cybersecurity efforts to enable leaders to make confident decisions? How can the CISO elevate the conversation, to provide expertise and consultation to the business leaders on matters related to cyber risks? Here Deloitte reminds executives to fully leverage the expertise the board can provide. However, to fully leverage the board’s help, the business has to ensure that information is presented in a way that is clear, consistent, and easy to understand by people with various levels of expertise in the particular domain presented. This is especially true for the cybersecurity domain. How can the business present cybersecurity-related information in a clear, consistent manner that is easy to understand by executives and directors? To bridge the gap between the CISO, the executives, and the board, one can look at the MAPP approach: Maturity Assessment, Profile, and Plan. 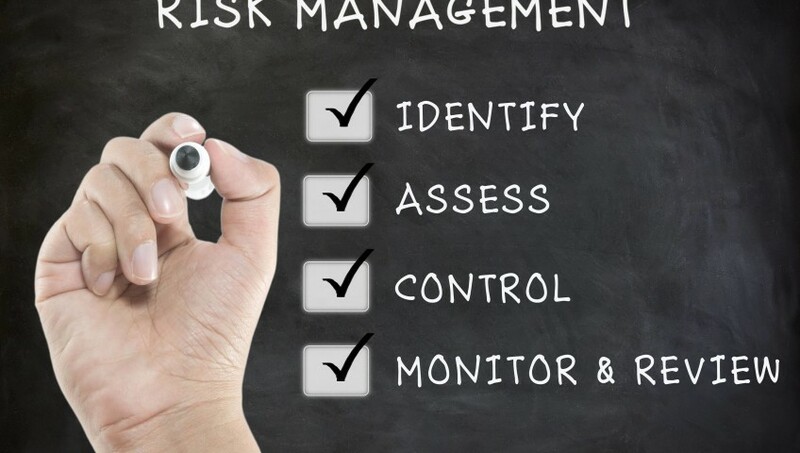 This approach works by first assessing the maturity of the organization’s security processes. This assessment can then be translated into diagrams and visuals in support of high-level presentations and discussions with executives and directors about the organization’s current cybersecurity profile, and how to best direct future investments to balance cyber risks while supporting the business’ ability to grow. The MAPP approach enables the information security and risk leaders to become a strategic partner of senior management.